West Bromwich Albion goalkeeper Sam Johnstone has attracted a fair amount of criticism following Wednesday evening’s heavy defeat to Derby County. 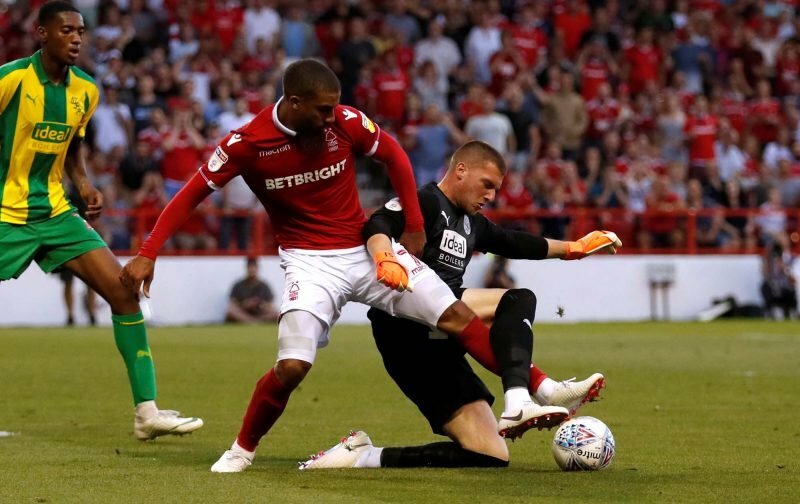 The former Aston Villa and Manchester United stopper saw four efforts sail past him in the midweek gave as we fell to back to back losses against Frank Lampard’s side and it was the 22nd goal we have conceded so far in the 2018/19 Championship campaign. 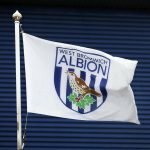 That said we sit in fourth place in the second tier table as we go into this weekend’s clash against Blackburn Rovers at The Hawthorns, and although there’s reason for concern and it reminds us of the long-standing issues we have defensively in the squad, frustrations should be tempered as it was only the third defeat of the year. Pulis bought hard working athletes with little quality and we're still suffering. I feel for Bartley on his wrong side.. Frustration was high, especially in light of the scoreline in midweek, and fans should be looking for significant improvement defensively and that includes Johnstone, but earlier in the season when we saw more reliable players turned on, there was a marked uplift in form so we have to hope that happens again.